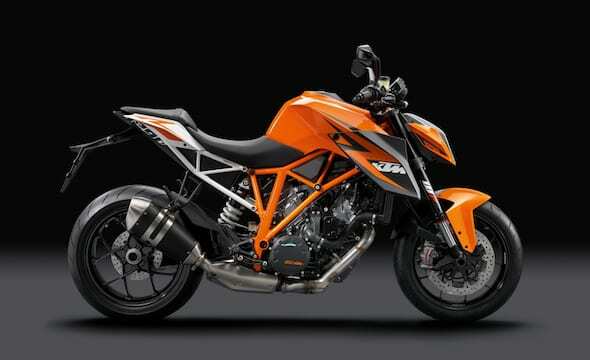 The young Aussie goes from underpowered dog to, erm, another underpowered steed. 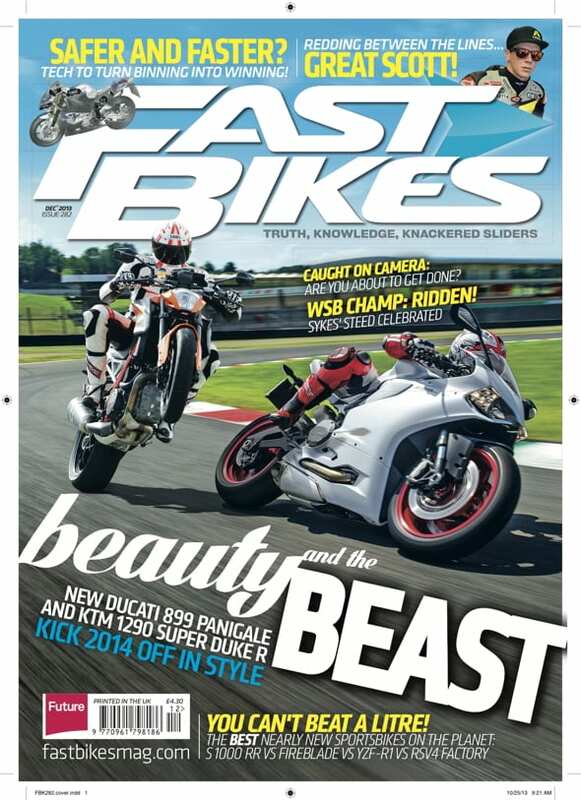 Fast Bikes Magazine May 2014 is OUT NOW! 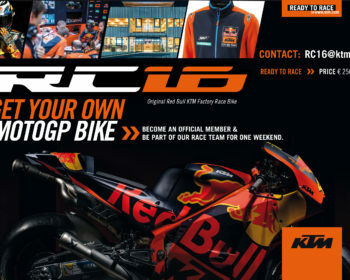 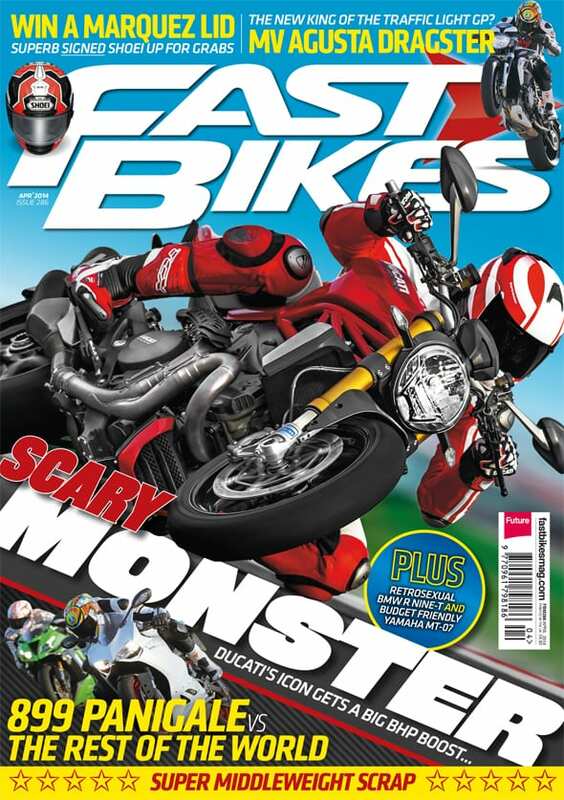 Fast Bikes Magazine April 2014 is OUT NOW! 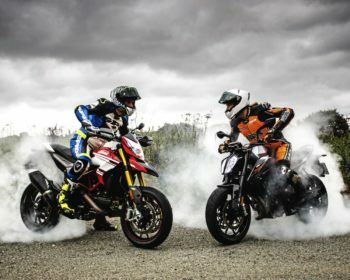 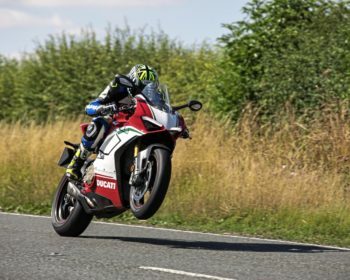 There are no fools in the April issue of Fast Bikes magazine! 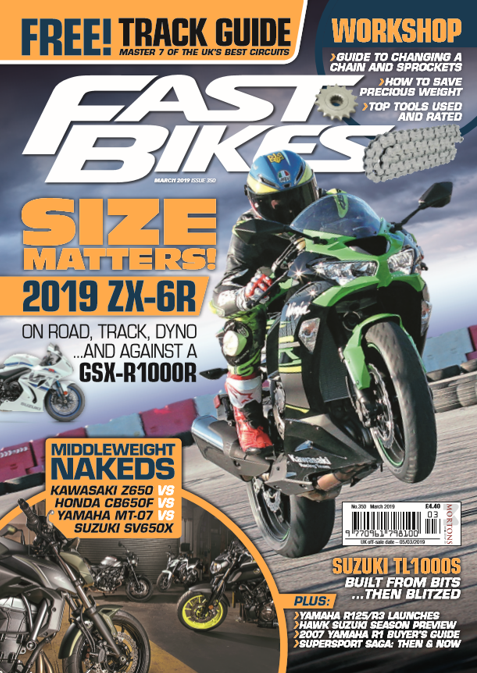 The latest issue of Fast Bikes Magazine is in the shops – rejoice! 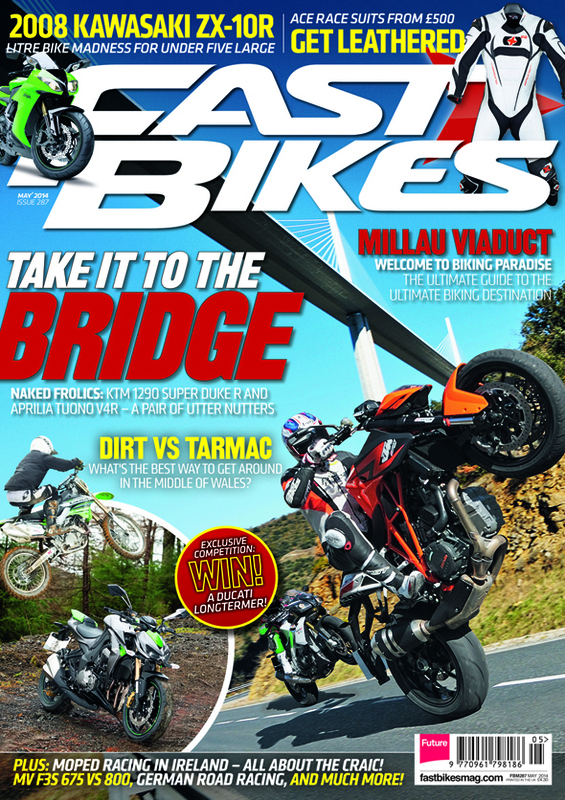 Issue 282 – December 2013 – is absolutely rammed full of great new bikes, great old bikes, great racing, great features, great girls – the lot! 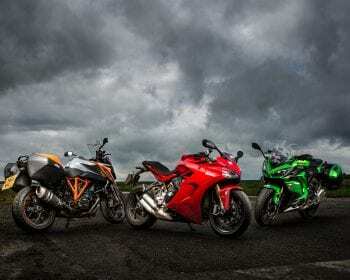 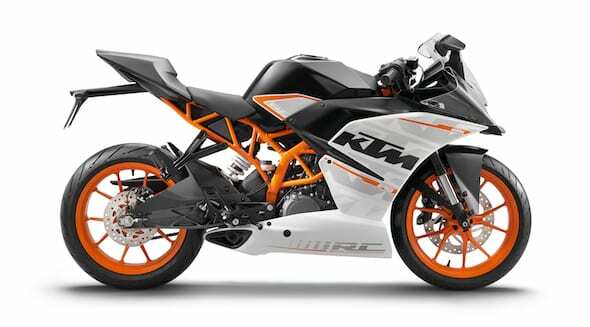 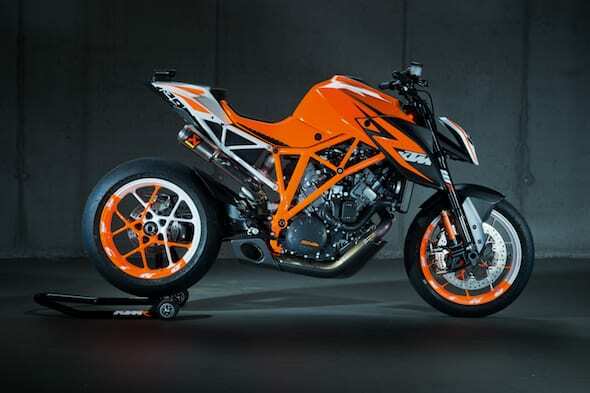 KTM’s bonkers new Super Duke R breaks cover….in the UK! 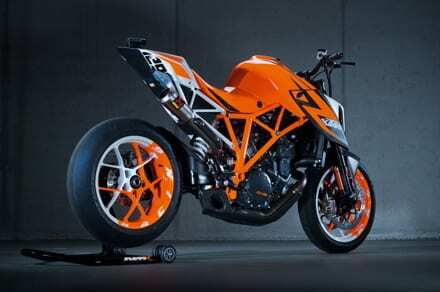 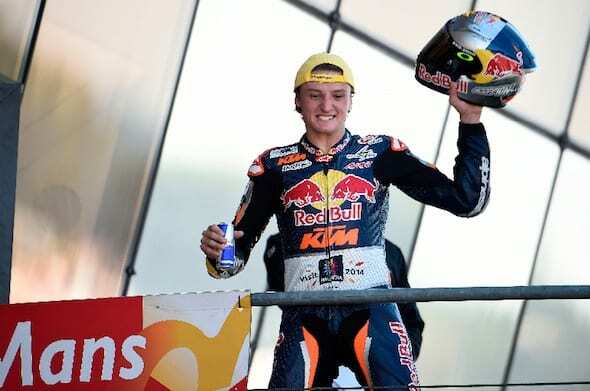 We now know what is in store for Husqvarna after former owners BMW sold the company to the boss of KTM, Stefan Pierer. 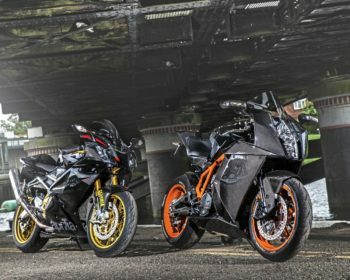 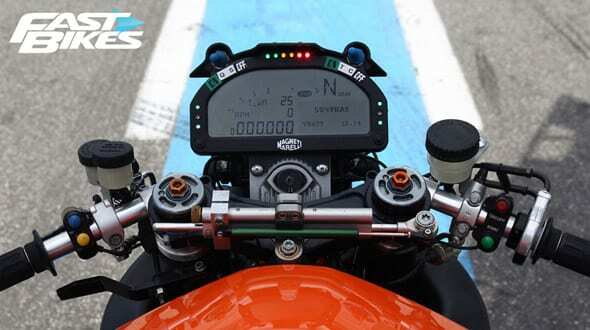 We don’t know a lot about the KTM 1290 SuperDuke R Prototype at the minute, but here’s a case of a picture telling a thousand words.